These three words resonate throughout the publishing industry as newspapers continue to fold, books get stuffed into compact digital readers and documents are uploaded online. But even with the tremendous amount of money and innovation dedicated toward building a paperless society, a spate of young start-ups are defying current trends and betting their businesses on the future of ink and paper. Many of them are even harnessing digital technologies to improve the printing process. One of those companies is Format Dynamics Inc., which believes there’s still opportunity to innovate the printed page. The company offers Web publishers a way to insert advertising next to content that is printed from a Web page. When the CleanPrint software is installed on a Web site, the content associated with screen design, such as navigation bars and dynamic ads, gets eliminated upon printing. Instead, the designated content is neatly arranged on the printed page along with one content-relevant ad. Format Dynamics is backed by nearly $7 million from hedge fund Hebrides Capital Management and individuals. When it announced a $2 million investment in October, Chief Executive Ethan Holien said revenue was strong though he didn’t provide figures. With plenty of companies working to help publishers make money online, Format Dynamics stands apart as one trying to help monetize digital content on a printed page. Another start-up is thumbing its nose at the demise of newspapers and has come up with a new idea – reprinting blog posts on paper. The Printed Blog Inc., a self-funded Chicago-based start-up founded by entrepreneur Joshua Karp, recently began distributing weekly editions of the papers to commuters in Chicago and San Francisco. Along with blog posts, the papers include user-submitted photographs and reader comments as well as various advertisements sprinkled in. Unlike many newspapers, The Printed Blog is employing a cash-conscious model in which it receives permission from bloggers to use their articles in exchange for ad revenue. It also won’t be using costly printing presses, but it does have to pay for printing costs and distributors. The Printed Blog charges $5 to $10 for classifieds and $15 to $25 for business ads that reach 1,000 readers. Other companies believe that the key to preserving Johann Gutenberg’s legacy is through personalization. SharedBook Inc., which proudly displays the slogan, “Made Any Good Books Lately?” on its Web site, helps people create personalized books that can be displayed as flipbooks on the Web, downloaded as PDFs or professionally printed. SharedBook’s products include cookbooks compiled from cooking Web site AllRecipes.com, popular titles produced by several publishers than can be personalized with inscriptions and photos, and Blog2Print, a tool for turning a blog into a hard-copy book. SharedBook charges $29.95 for a custom “memory book” that can be filled with text and pictures. A soft cover Blog2Print book starts at $14.95. The company is also working with large content holders like Encyclopedia-Britannica to allow them to package their wealth of content into books on specific topics. The company began developing tools for contextual annotation on the Web, but moved in 2006 to focus on the book-making application. SharedBook was launched in 2002 by software industry veteran Yossie Hollander, who previously founded New Dimension Software Ltd. and took it public in 1992. The company was sold to BMC Software in 1999 for $650 million. Hollander has personally backed SharedBook to the tune of about $26 million. A competitor, do-it-yourself book publishing company Blurb Inc., has raised $21 million from investors including Anthem Venture Partners and Canaan Partners. Blurb has created a Web-based software platform, called BookSmart, which is designed to help people create their own hardcover books. Users choose from various templates – from baby books to photo albums and cookbooks – and add their own digital photographs and text, building as many as 400 pages per book. 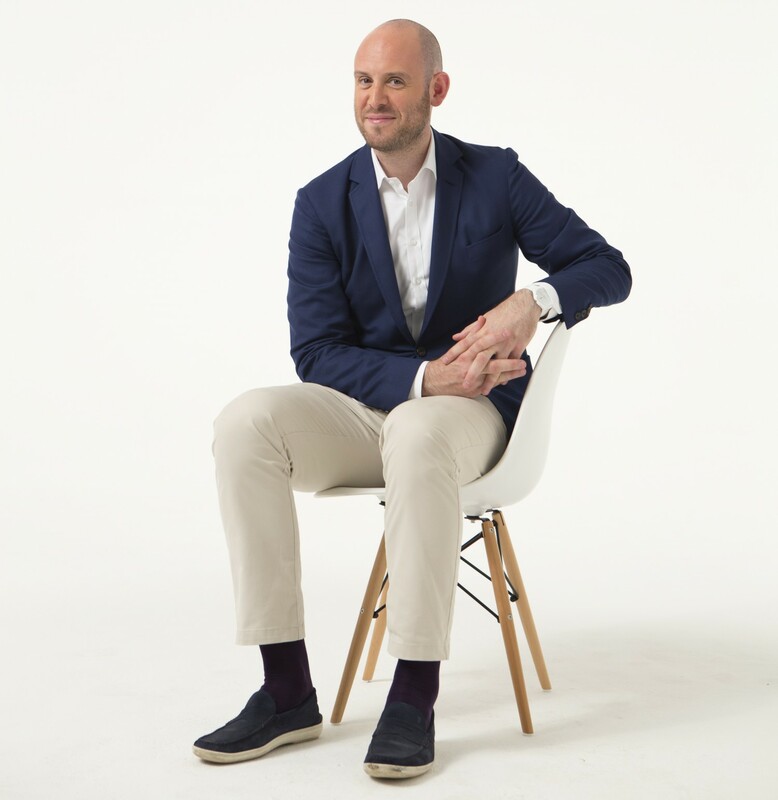 Richard Moross, chief executive of London-based Moo Print Ltd., said the factor that will keep printed goods alive – and bring returns to the investors who back such companies – is that people appreciate and desire something tactile. Moo is a London-based company that enables its users to upload digital photographs to be printed as business cards, postcards, stickers and mini-photo cards, the latter of which is the product that helped spread Moo’s popularity. In its first week of operation in 2006, the company shipped mini-cards to 80 countries. Moo charges $19.99 for a pack of 100 mini-cards. The company’s most expensive product is holiday cards, which are available for $41.98 for a pack of 25. Moo, which pulled in $5.5 million from Atlas Venture and Index Ventures in 2006, now has customers in 180 countries. While not yet profitable, Moross said he doesn’t foresee the company needing another round of funding. Index Partner and Moo board member Neil Rimer said he was attracted to the investment due to Moo’s vision that, these days, there can be a necessary blend of digital and printed goods. “Moo recognized that people were assembling digital content online and they would want to have a physical representation of that,” Rimer said. This is very interesting. My uncle got into selling beepers/pagers in the 80’s when they were the hot item. He retired very early (in his 40’s); however, he’s never stopped doing something. I’m sure you, Mr. Moross, will always be looking for the next big thing. I love Moo, though. I don’t need business cards, per say; but I just love to hand the cards out for random reasons. I’m quite glad you though this business up – it has staying power.